Floors 2 Go has helped countless customers find quality flooring and floor treatments. We provide award-winning customer service before, during and after your fitting. We offer a convenient and professional flooring service with top quality product and competitive pricing. If you have a quotation for the same product and installation from elsewhere, we promise to do our best to match, if not beat those prices. Floors 2 Go makes it simple to find the flooring and floor treatments that are best suited to your needs. Shop from the convenience of your own home with a free in-home estimation. You can set up a meeting that fits your timetable. 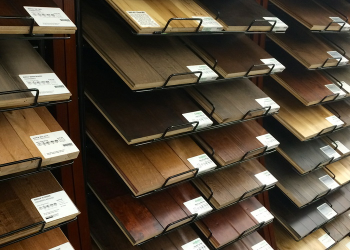 A qualified and knowledgeable sales agent will bring flooring samples to your residence or location of choice, answer questions, provide options and more! Our objective is to build a great rapport with our clientele, we do our best to ensure that you are satisfied with our product and service. Our products are trendy, affordable, high quality and long lasting. We have all types of popular brands, styles and colours. Our mobile show room has everything you would find at the retail store. 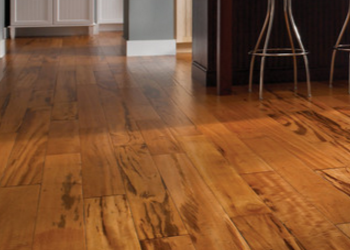 One of our core services is hardwood flooring. Floors To Go has a vast experience of installing hardwood floors in Victoria, Canada. We will show you different options for the materials and colors. The cost will be determined on materials and installation process. You will be glad to know that we use all the latest technology to install hardwood floors in your house which will not any of your other stuff. We have a damage recovery warranty so you don’t have to worry about it. 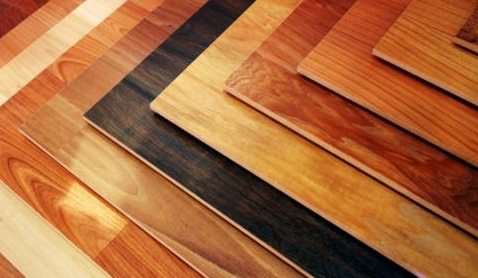 Our hardwood flooring service has been praised by countless customers. Mobile Showroom: We bring samples to you! Yes, you don’t have to beat traffic and waste your valuable time to meet us. Floors To Go will come to you at your service. We are a “shop-at-home” company, which means we bring hundreds of samples right to your doorstep. We offer FREE In-Home Estimates that can be scheduled via phone or online. During your meeting, a qualified and knowledgeable sales representative will help you decide a floor, take accurate room capacity and provide an all-inclusive price approximation with no hidden fees. And, there’s no require to wait weeks – our expert installers can install in-stock hardwood flooring, and flooring Treatments as soon as the subsequent day. 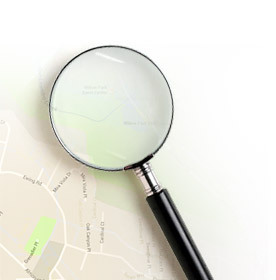 Our floor installation rates vary depending on the type of product chosen and area coverage. Our fitting charges do not include the cost of the flooring materials. 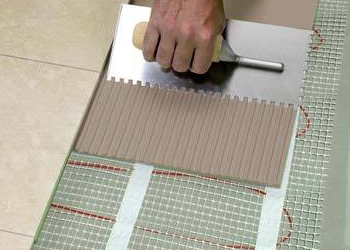 If you have a flooring project that is less than 250 sq. ft, don’t worry we can offer estimate for that as well. This kind of installation covers setting up of flooring but excludes other labor that may be required to complete the plan, including without restraint removal of existing flooring, fitting of molding, changes, subfloor groundwork and or repair. Our expert technicians from Flooring To Go will come to your establishment, be it a home or office and check your floor, take measurements, then, based on the inspection offer a complete floor cost estimate.